Ruby came to us from Clitheroe’s Goldens of Canada. 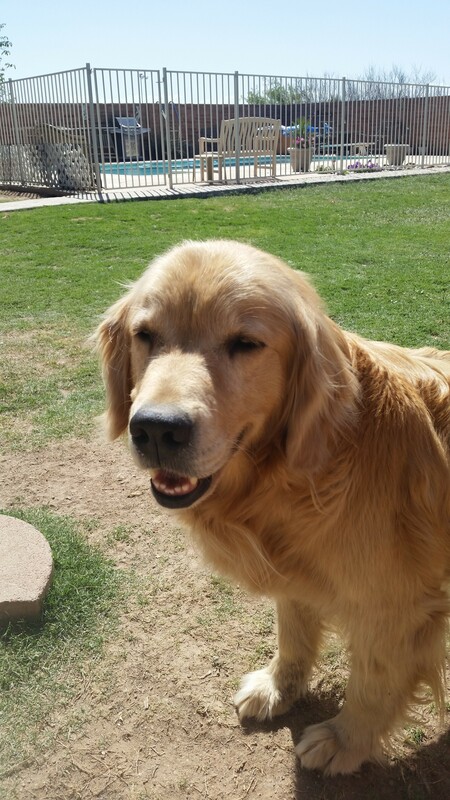 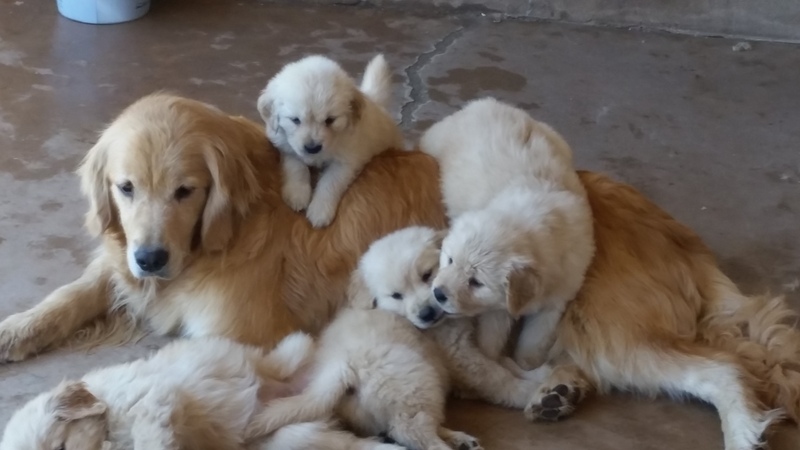 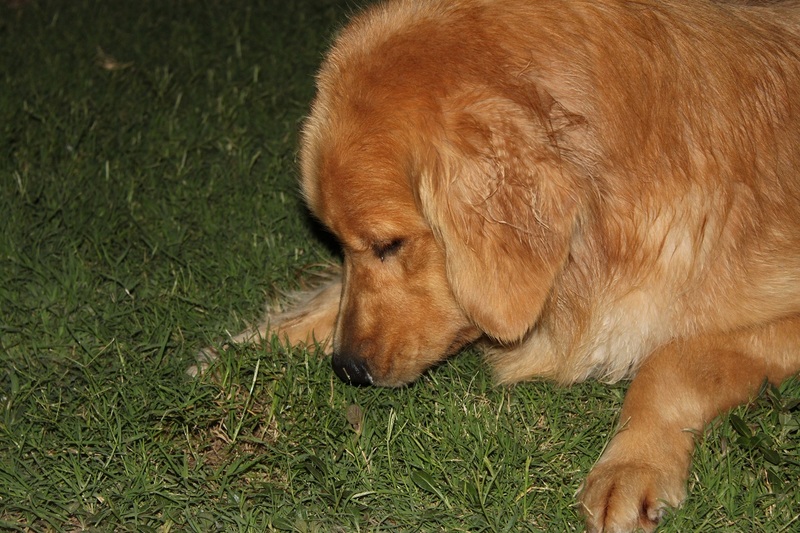 She is from a family of goldens with numerous Champion titiles. 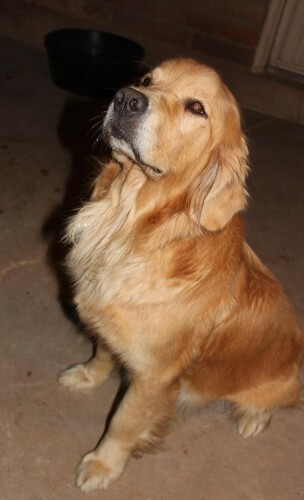 Her mother is “Mia” (Canadian CH JBG’s Down and Dirty) and her Father is “Denver” (Sonshine Over Clitheroe). Click Here to view up to date information on Ruby from the Orthopedic Foundation for Animals.